A WOW Air Airbus A330 lands at San Francisco International Airport on Oct. 23, 2016. 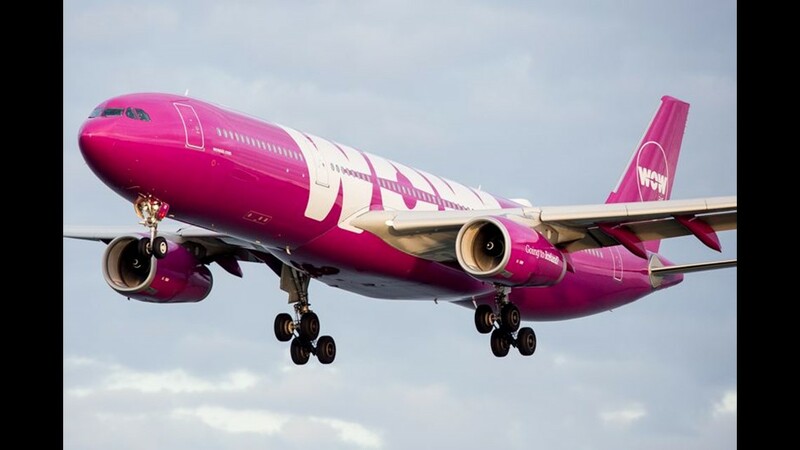 WOW Air began talks with the parent of Frontier Airlines this week about its proposed investment in the struggling discount airline. 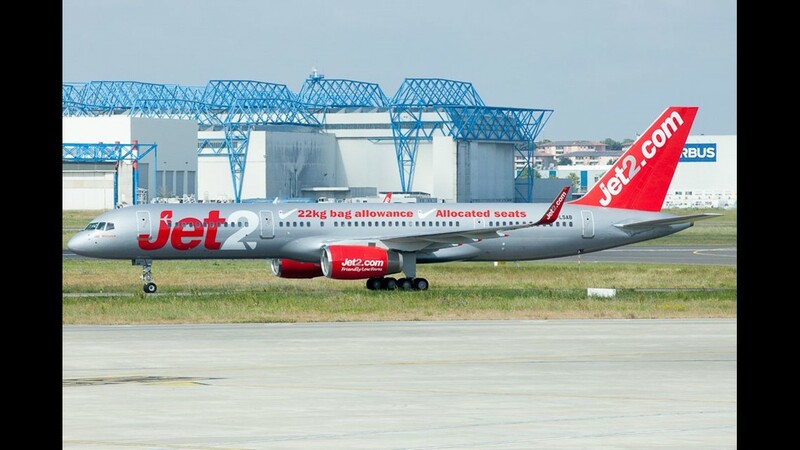 "The overall process is progressing and both parties are working to finalize the investment,'' the airlines said in a statement. The size of the proposed investment has not been disclosed. Indigo said the remaining issues include WOW's planned growth, contracts including aircraft leases and waivers from WOW's bondholders. Franke praised WOW's potential in a statement but his comments suggest WOW might look different in the future if the deal goes through. The airline has been aggressively adding long-haul flights between the US and Europe with fares as low as $69 one way before fees. "These have been two very good days with detailed discussions around WOW's current business and how we would envision it going forward,'' he said. "WOW Air has a dedicated team and a strong brand that has significant potential." WOW's CEO and founder, Skúli Mogensen said in the statement: "We are very pleased with the visit from Indigo Partners and it's clear that we can learn a lot from Bill Franke and his team on how to build a successful low cost airline,' "I don't think we can find a better and more experienced partner to bring WOW air to the next level." There is no guarantee the deal will go through. A merger between WOW and Icelandair fell through last week. WOW also had to return four planes to aircraft lessors due to its shaky finances. Franke, former CEO of America West Airlines, formed Indigo in 2003. 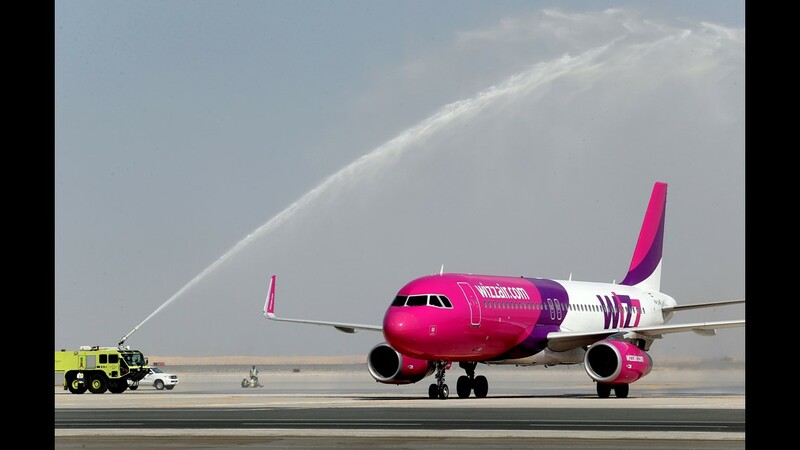 In addition to Frontier, the private equity firm has stakes in low-cost foreign carriers Wizz Air Holdings, Volaris Airlines and JetSMART. Indigo used to own U.S. discounter Spirit Airlines. Former Spirit CEO Ben Baldanza is on the board of WOW. More: Will the parent of Frontier Airlines save WOW Air? No. 10: Wizz Air, $31 per passenger. 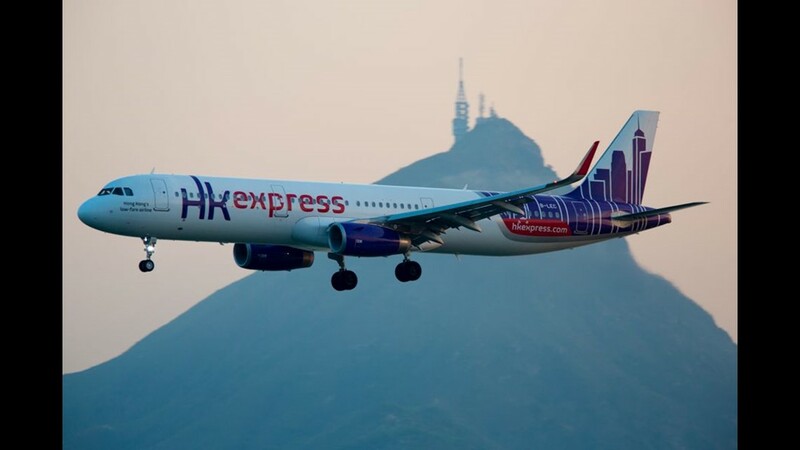 An HK Express Airbus A321 lands in Hong Kong in August 2017. 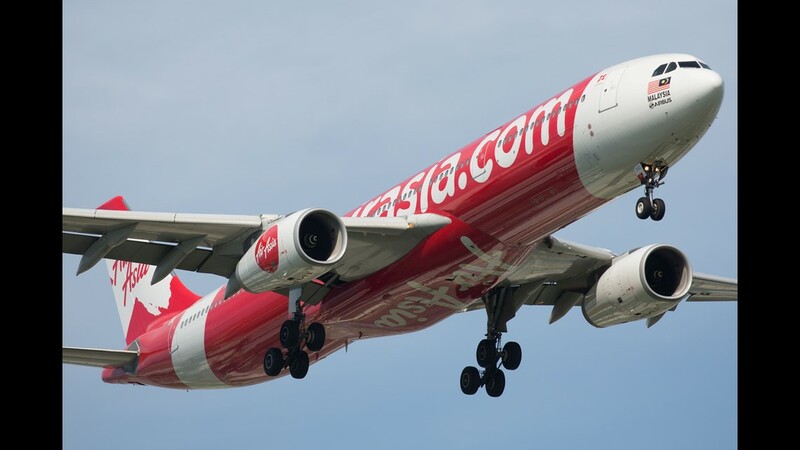 An Air Asia X Airbus A330 is seen in flight in 2016. 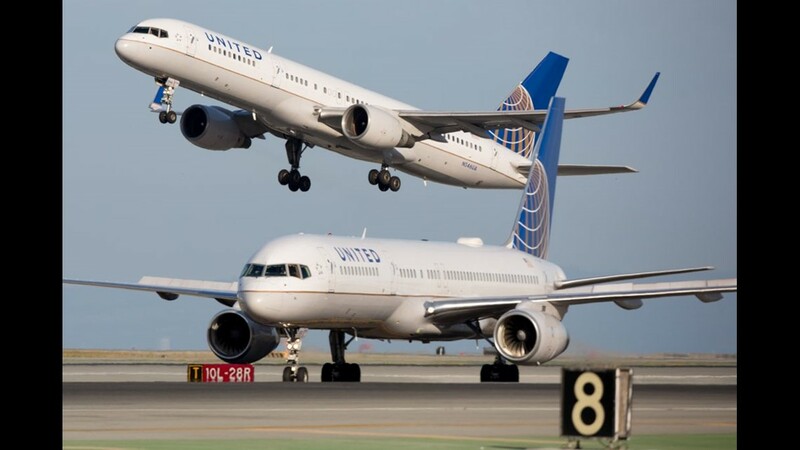 United Airlines Boeing 757s trade places at San Francisco International Airport on Oct. 23, 2016. 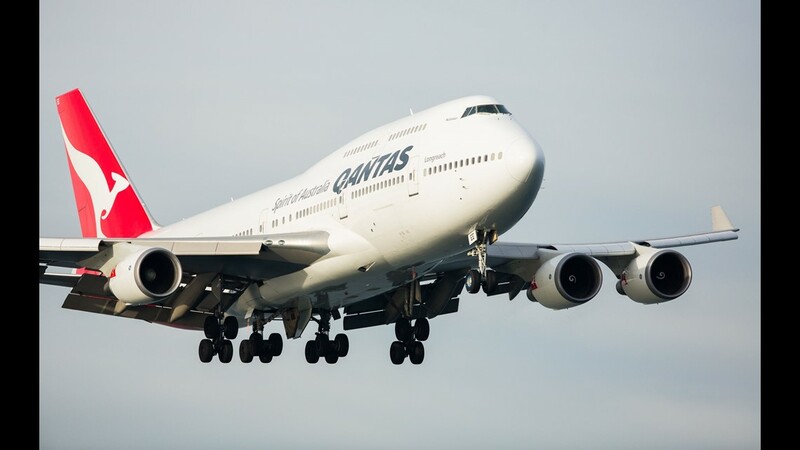 This file photo provided by Qantas shows one of the carrier's Boeing 747 aircraft. 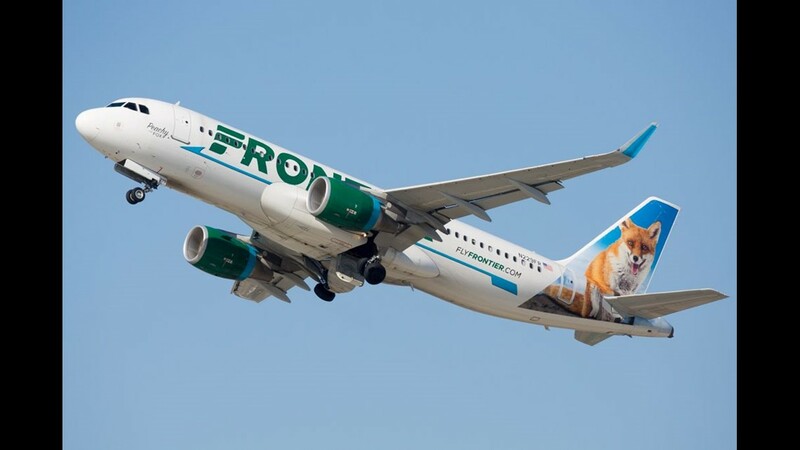 A Frontier Airlines Airbus A320neo takes off from Los Angeles International Airport on Sept. 23, 2017. 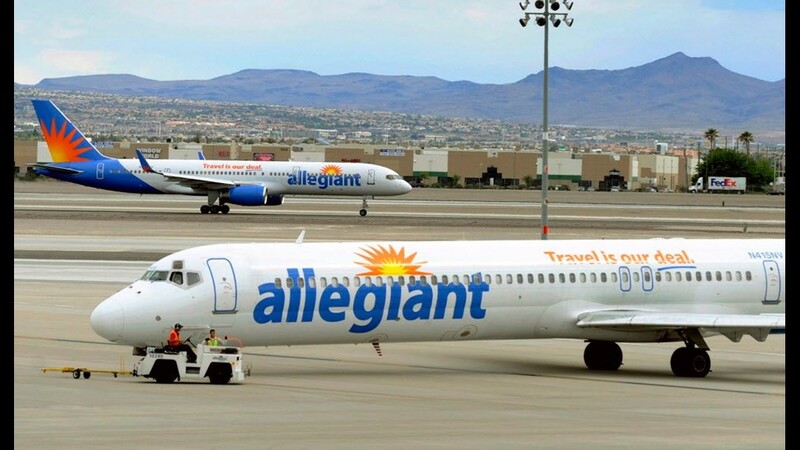 Two Allegiant Air jets taxi at McCarran International Airport in Las Vegas on May 9, 2013. WOW AIR: WOW Air as grown at a staggering rate since it first began flying from the USA in 2015. It now flies from 13 U.S. airports, including just-launched service from airports in Cleveland, Cincinnati, Detroit and St. Louis. All of WOW’s U.S. flights are to its hub near Reykjavik, where connections are available to more than 20 European destinations. Flights from Iceland to India will provide a new option starting in December 2018. 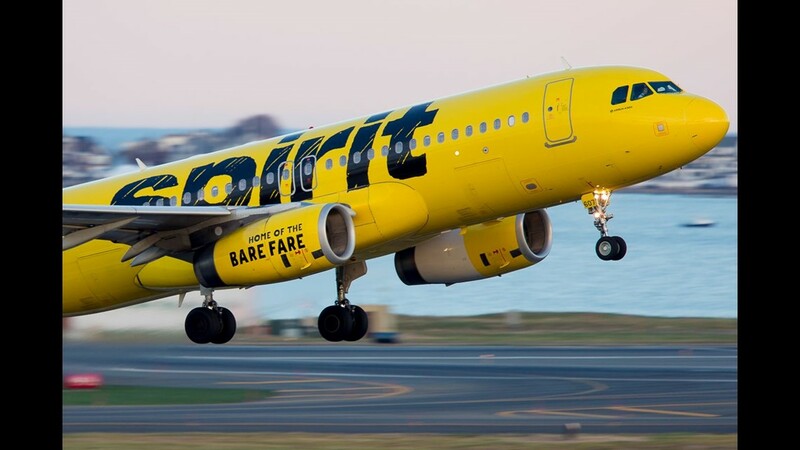 This file photo from November 2017 shows a Spirit Airlines Airbus A320 departing Boston Logan International Airport.